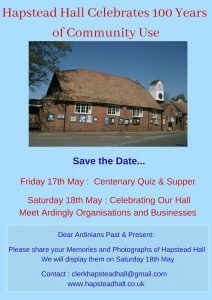 Hapstead Hall will be celebrating 100 years of community use ! On 19th May 1919, Mr Hett conveyed the Hall by way of a gift to mark the victory of the 1914-1918 War to appointed trustees who were charged to allow the property to be used as a Public Hall or place for holding meetings, entertainments, for a place of recreation or as a club room for public reading and newspaper room for the benefit of the inhabitants of Ardingly and such other persons who in the opinion of the trustees are fit and proper persons to be allowed the use of the premises. 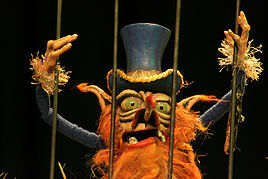 Of all the fairytale characters, Rumpelstiltskin has got to be the most mixed up. He is helpful yet demanding; secretive yet nosy; short yet owning a name as long as his beard. Not surprisingly, this story of transformation will make you laugh and gasp at the same time! 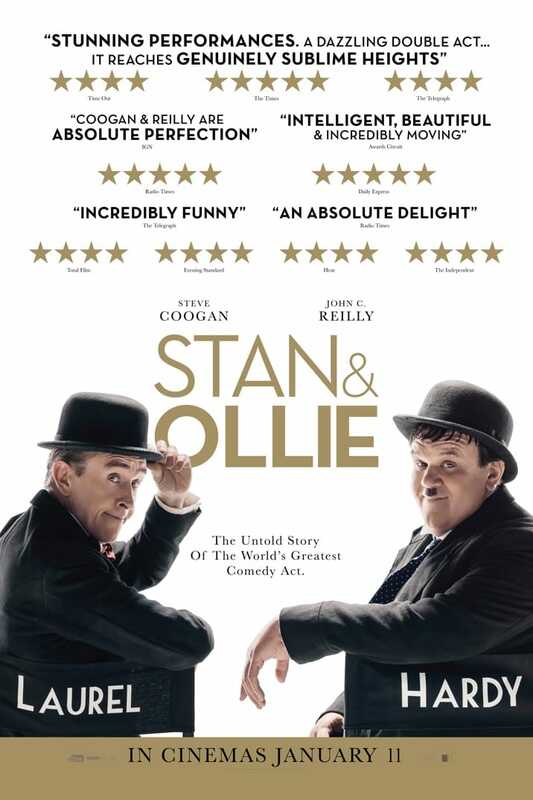 The next film to be screened at Hapstead Hall will be ‘Stan and Ollie‘ on Thursday 14th March at 7.30pm. Laurel & Hardy, the world’s favourite comedy double act, set out on a variety hall tour of Britain in 1953. Diminished by age and with their golden era as the kings of Hollywood comedy now behind them, they face an uncertain future. As they set out, crisscrossing the country, attendances are disappointingly low. But they’ve always been able to make each other laugh and as the charm and beauty of their performances shines through their audiences laugh too, and they re-connect with legions of adoring fans, old and new. 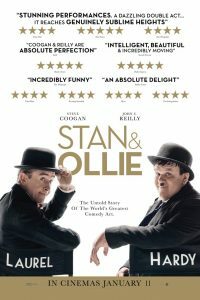 The tour becomes a hit, but Laurel & Hardy can’t quite shake the spectre of Stan and Ollies past; and long buried ghosts, coupled with Oliver’s failing health, start to threaten their precious partnership. A portrait of the most tender and poignant of creative marriages begins to unfold as the duo, aware that they may be approaching their swan song, try to rediscover just how much they mean to each other. 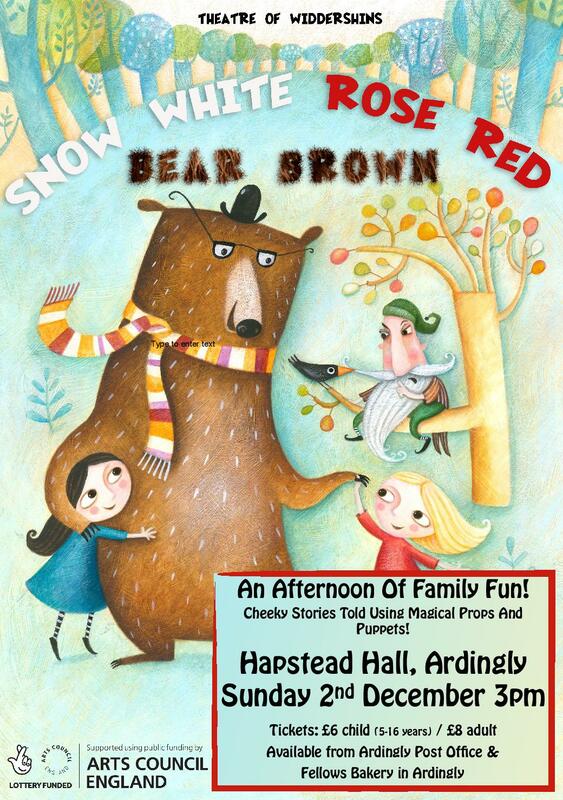 Tickets will be £6 each and will be made available from Fellows Bakers or the Ardingly Post Office from 2nd January. Refreshments will be available on the evening. 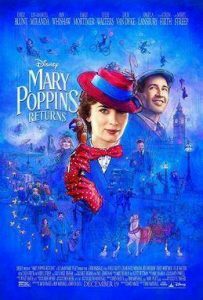 The next film to be screened at Hapstead Hall will be ‘Mary Poppins Returns‘ on Thursday 14th February at 7.30pm. The next film to be screened at Hapstead Hall will be ‘Bohemian Rhapsody‘ on Thursday 10th January at 7.30pm. 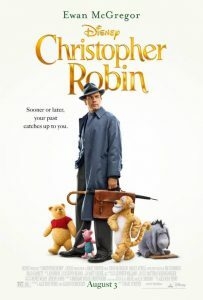 The next film to be screened at Hapstead Hall will be ‘Christopher Robin‘ on Thursday 29th November at 7.30pm. 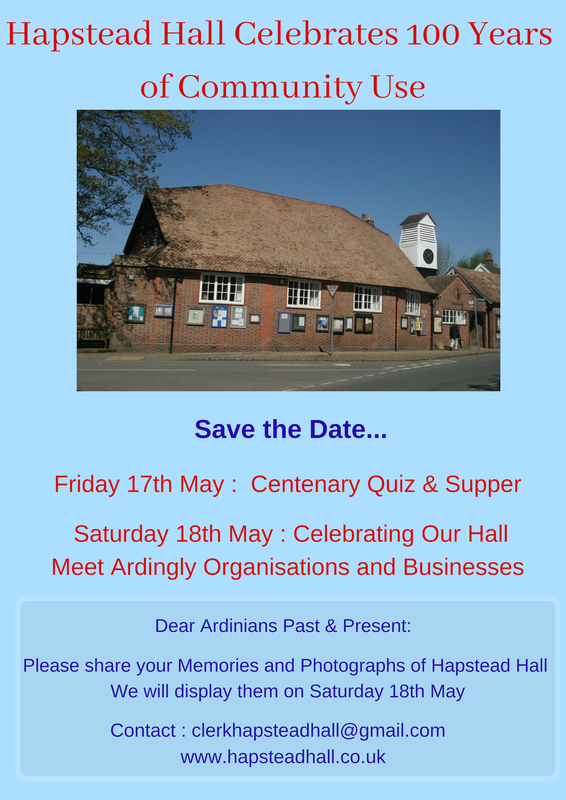 Tickets will be £6 each and will soon be made available from Fellows Bakers or the Ardingly Post Office. Refreshments will be available on the evening. 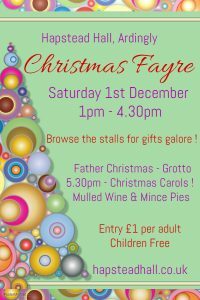 Ardingly Village Hall will be hosting this popular seasonal event featuring over 18 stalls including fabulous cakes, Christmas cards, tombola as well as a range of high quality craft and gift stalls. Do not miss our Christmas Carols at 5.30pm with mulled wine and mince pies ! 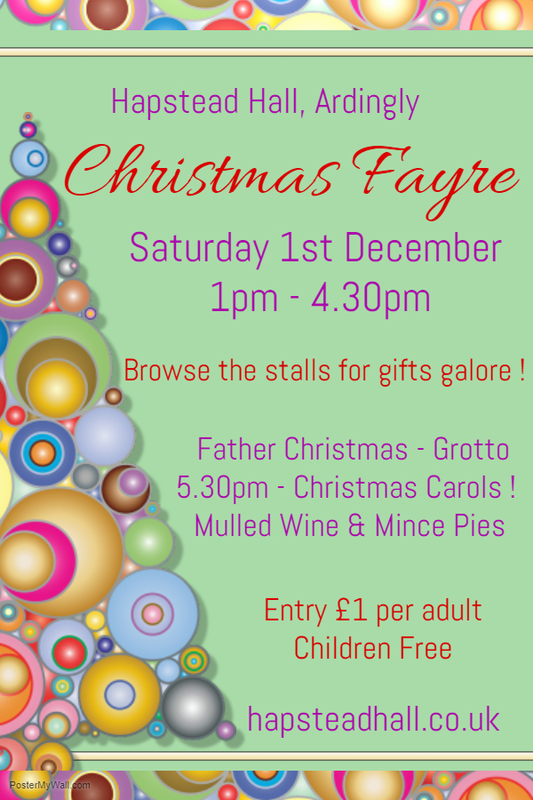 Father Christmas will make an appearance too ! Entry only £1 for adults, children free. Snow White and Rose Red – sisters, twins, best friends – have lived in the forest since they were Babes in the Wood. Not as worldly wise as their Mother would have liked, they are nonetheless, kind, caring and sometimes a little over enthusiastic in their deeds! 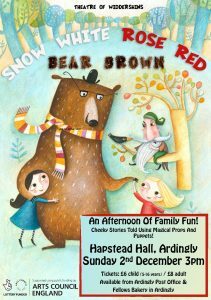 All questions will be untangled in this new show from the enchanting Widdershins, using unique hand made puppets, humourous storytelling, colourful costume, original music and a fantastical fairytale forest. The delightful Widdershins work with wonderful stories from all over the world – folk tales, fairy tales and myths – told with the gusto of a live theatrical show. 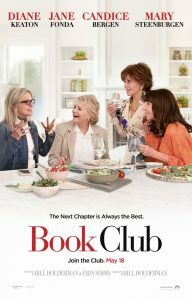 The next film to be screened at Hapstead Hall will be ‘Book Club‘ on Thursday 25th October at 7.30pm. 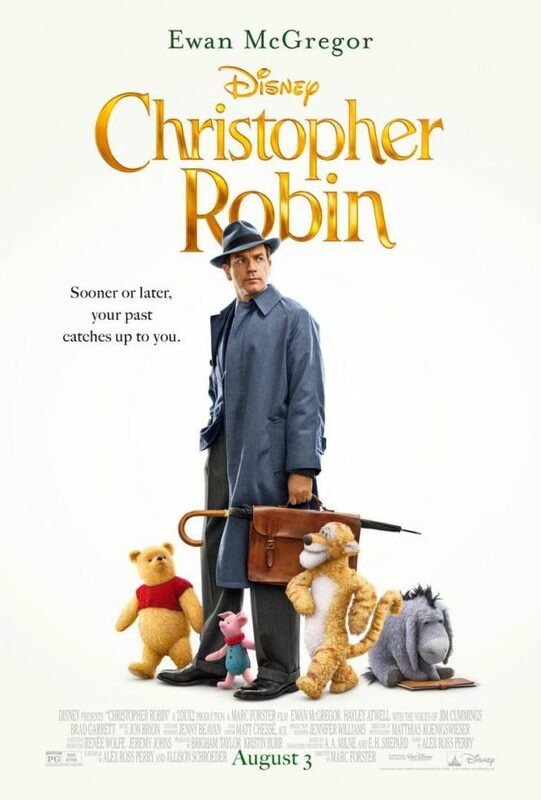 Yet another highly popular film, so please don’t forget to purchase your tickets in advance! Forthcoming film date is 29th November. 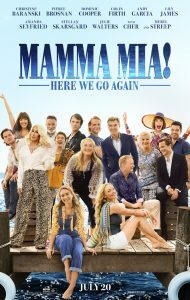 The next film to be screened at Hapstead Hall will be the great hit of the summer, ‘Mamma Mia! Here We Go Again‘ on Saturday 15th September. 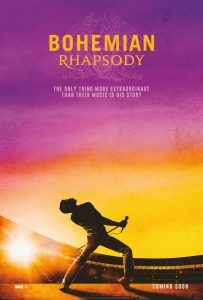 This is bound to be a highly popular film, so please don’t forget to purchase your tickets in advance! 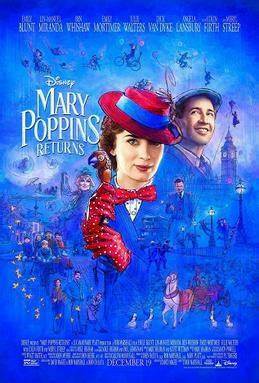 Forthcoming film dates are the 25th October and 29th November.